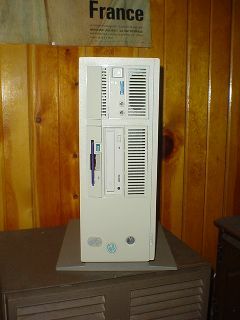 Certain IBM PS/2s were made available with special multimedia features. 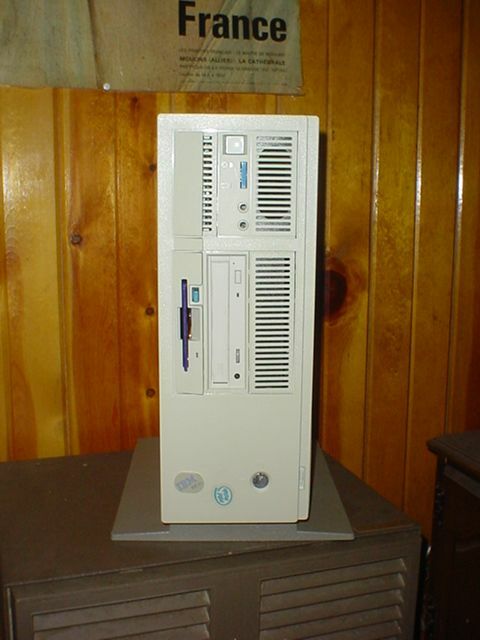 These models were known as "Ultimedia" PS/2s. I know of only two models that were made available with the special options--the Ultimedia Models 57 and 77. This computer is not a "true" Ultimedia Lacuna...such things are rather uncommon. However, it does have most of the Ultimedia hardware and the special front panel with a volume control and plugs for headphones and a microphone.